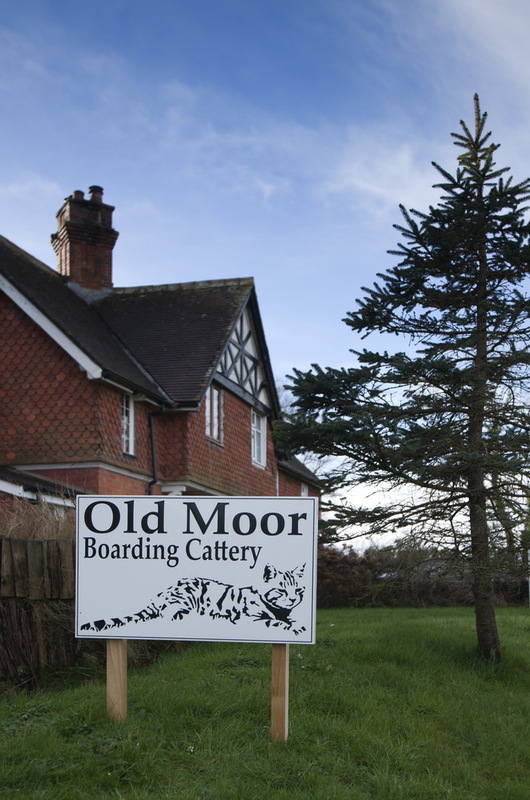 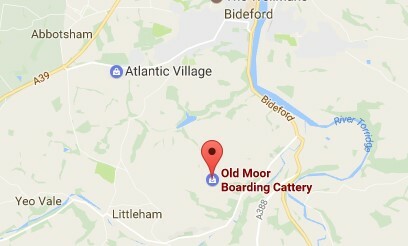 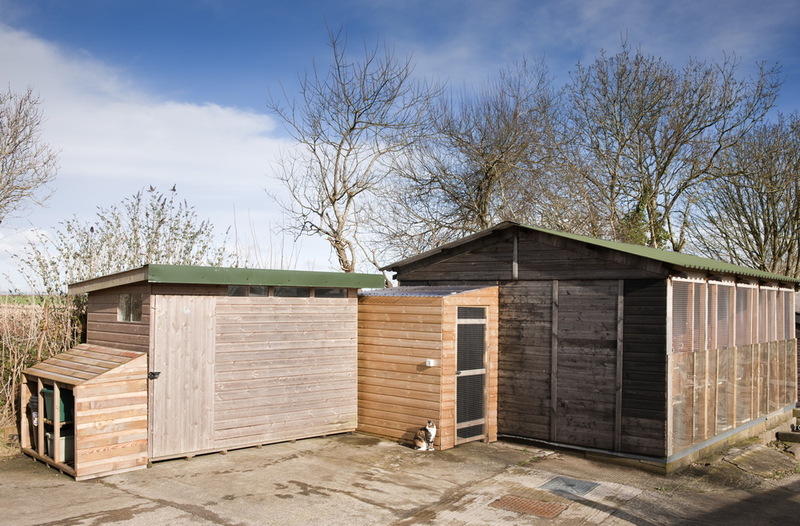 Old Moor Boarding Cattery offers single chalets for up to two cats and double chalets for up to four cats from the same family. 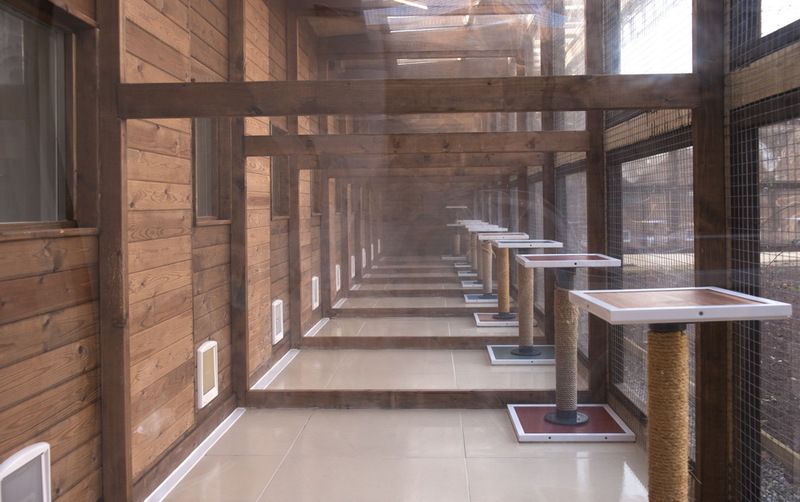 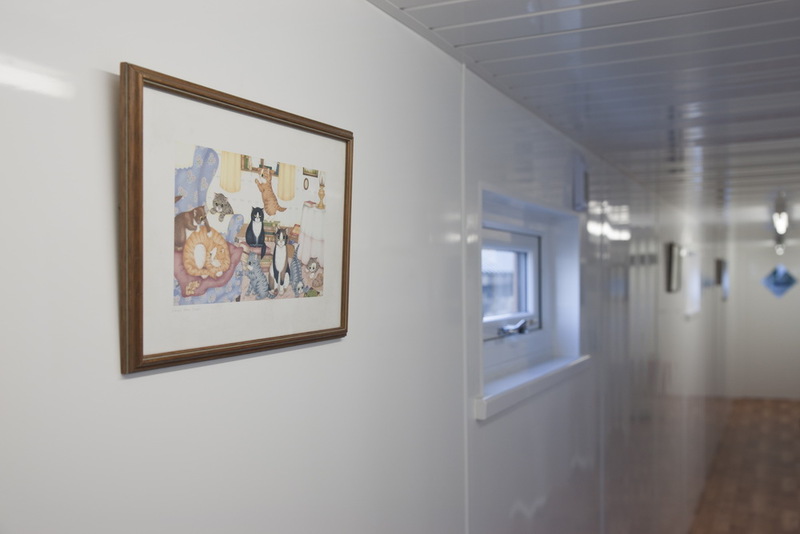 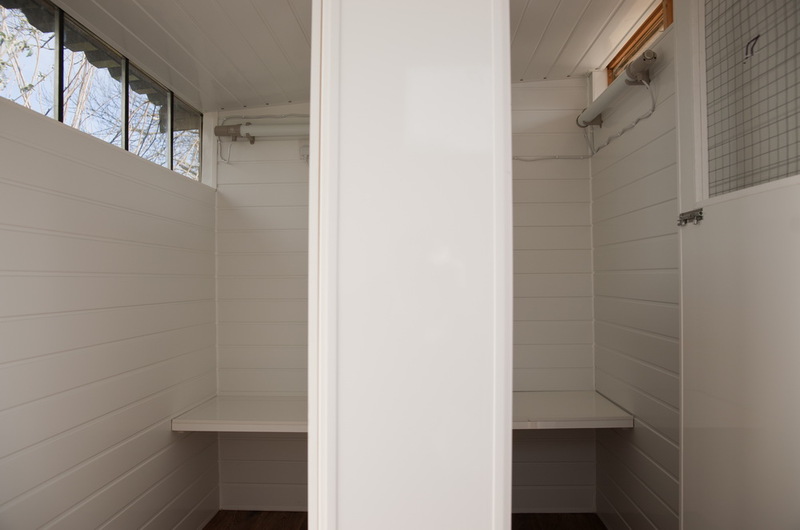 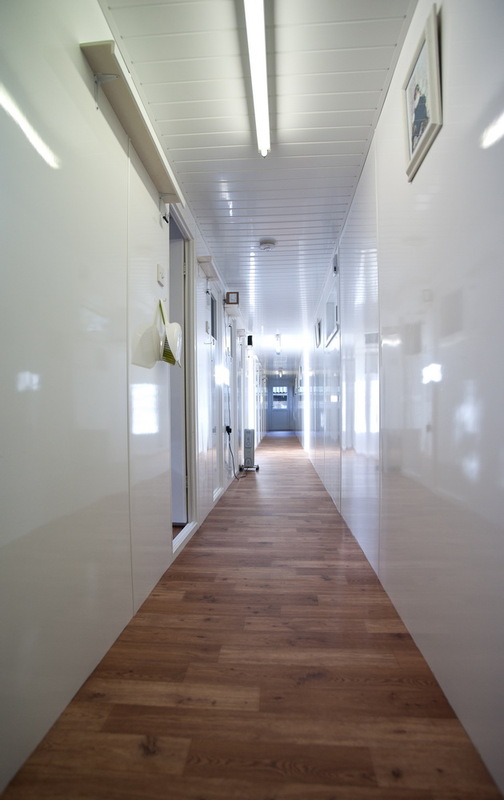 All our chalets have an indoor sleeping area and a covered outside run with sneeze barriers between each chalet. 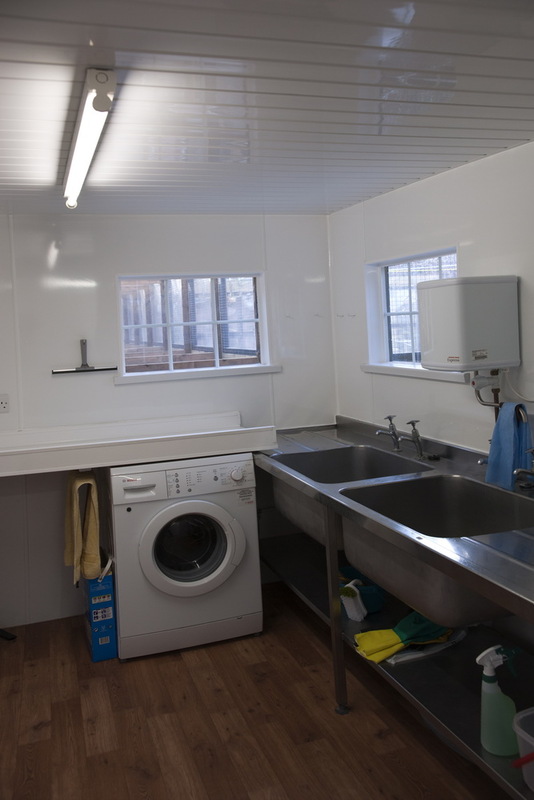 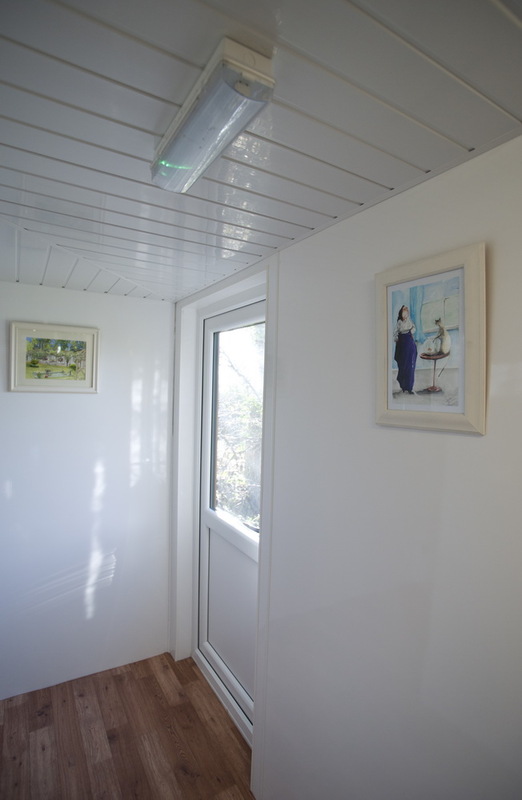 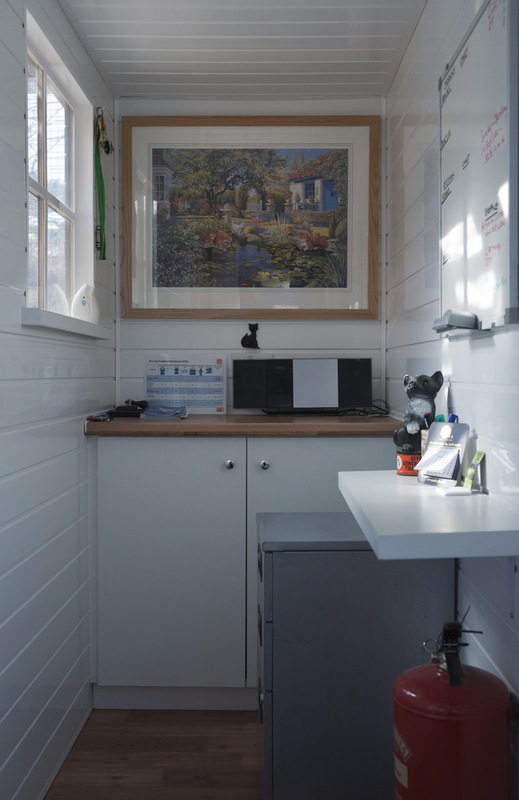 Chalets are warm and dry with heat lamps provided as standard during the winter months and when the climate dictates or when special needs arise. 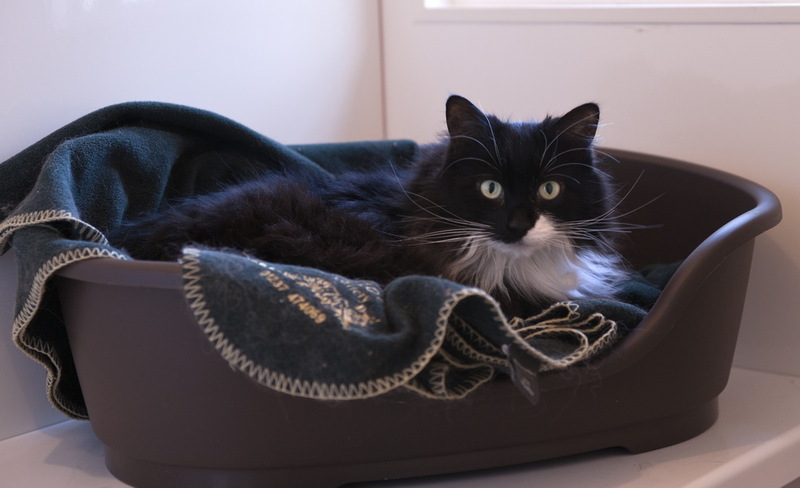 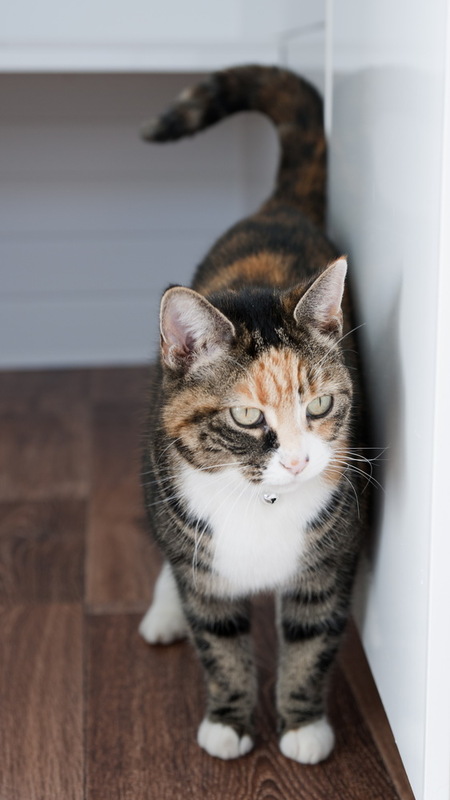 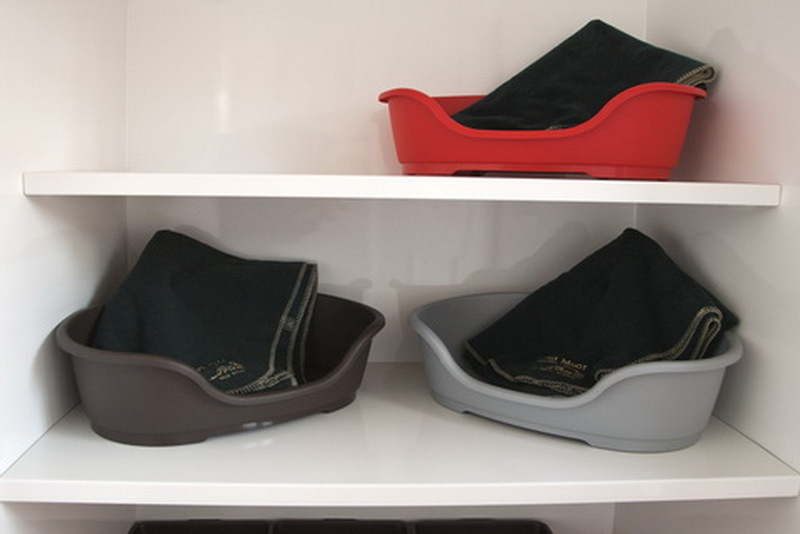 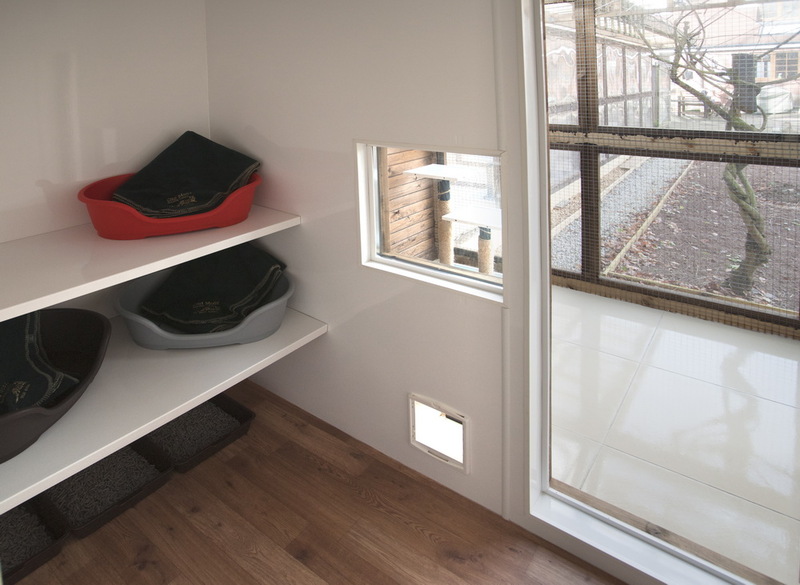 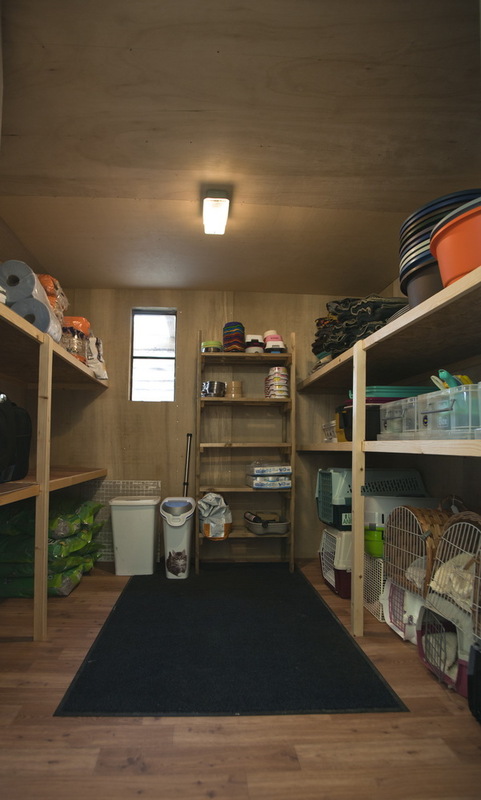 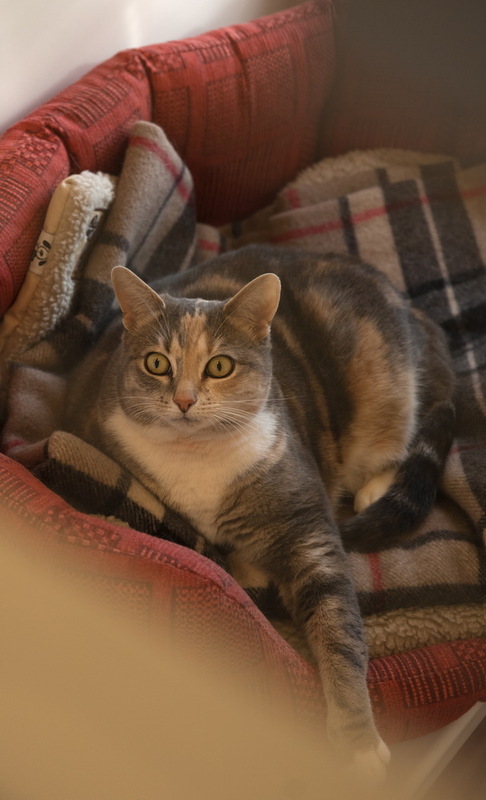 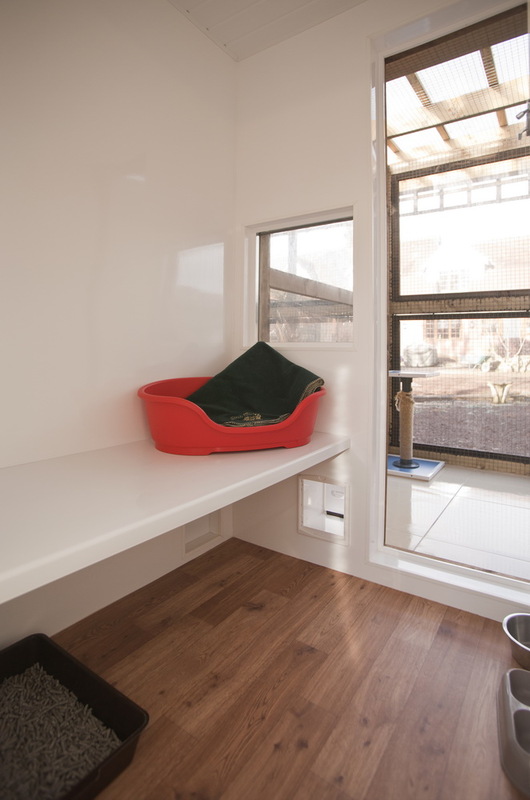 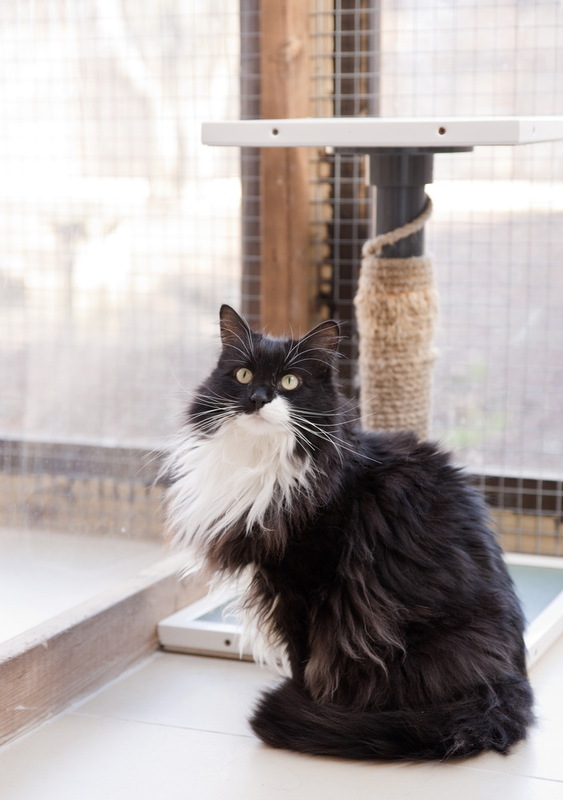 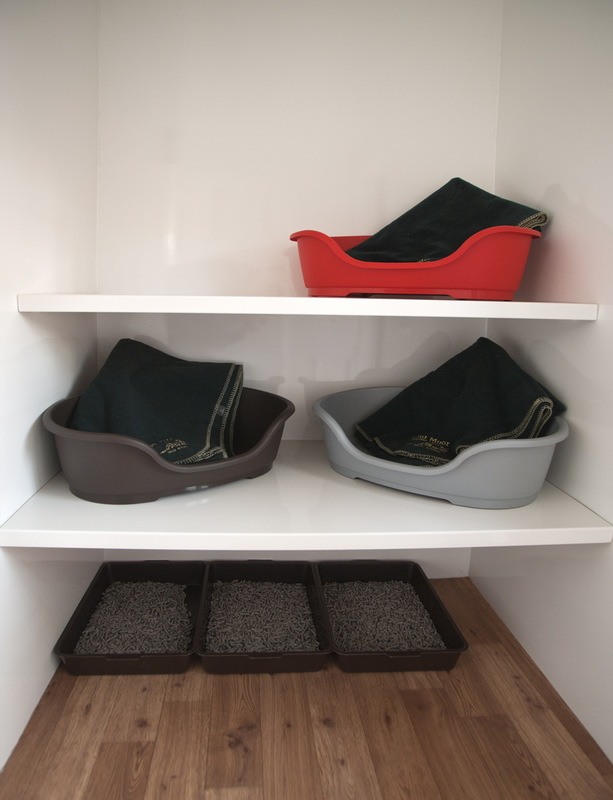 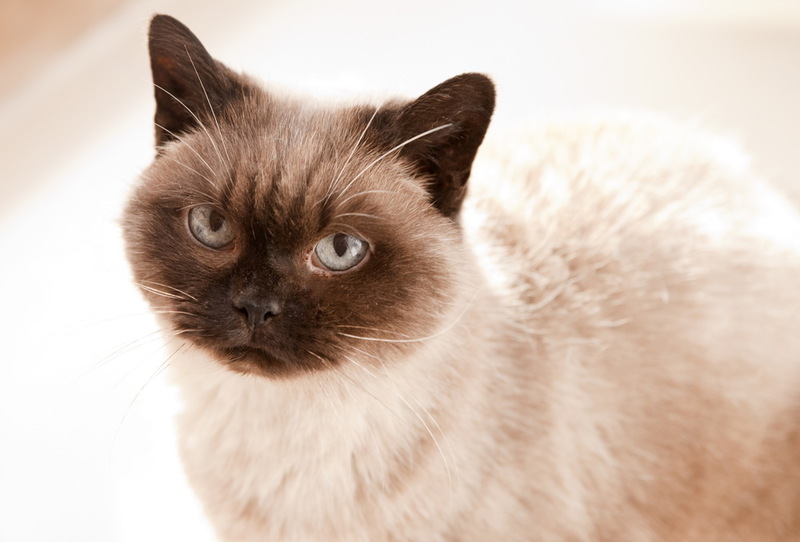 Beds and bedding are provided however you are welcome to bring the cats own comforts to provide a familiar smell of home, such as favourite blanket and toys. 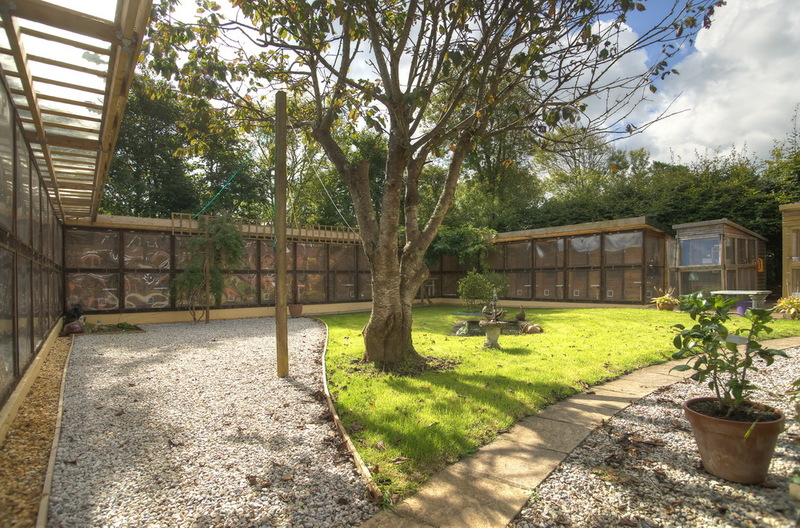 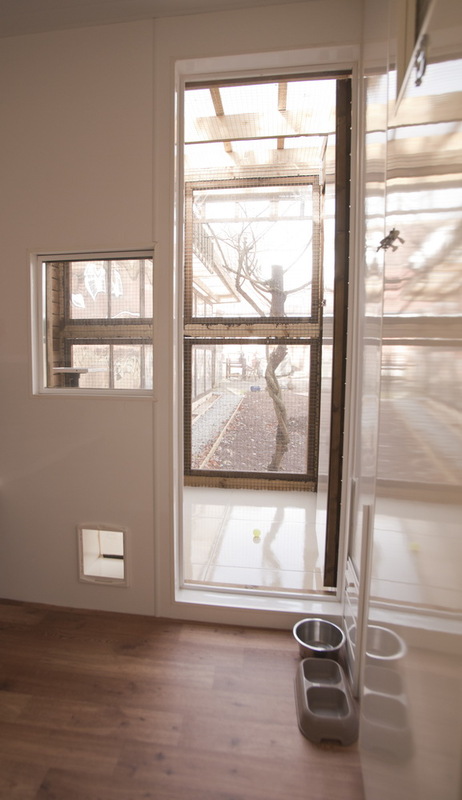 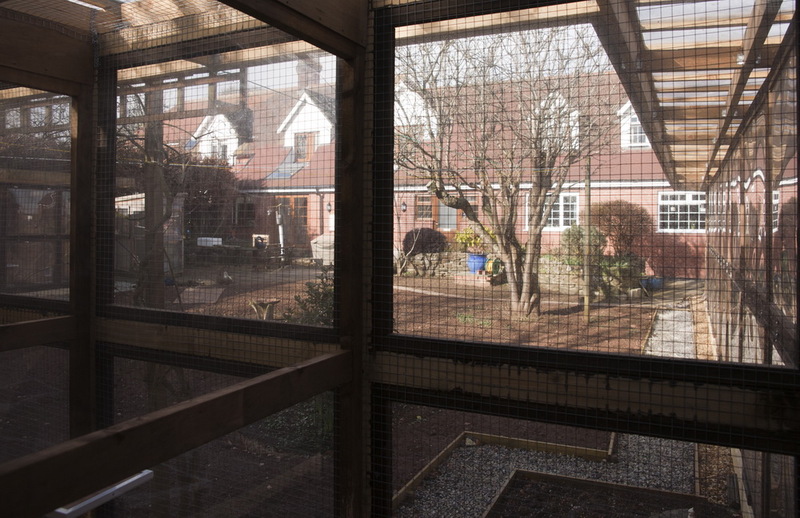 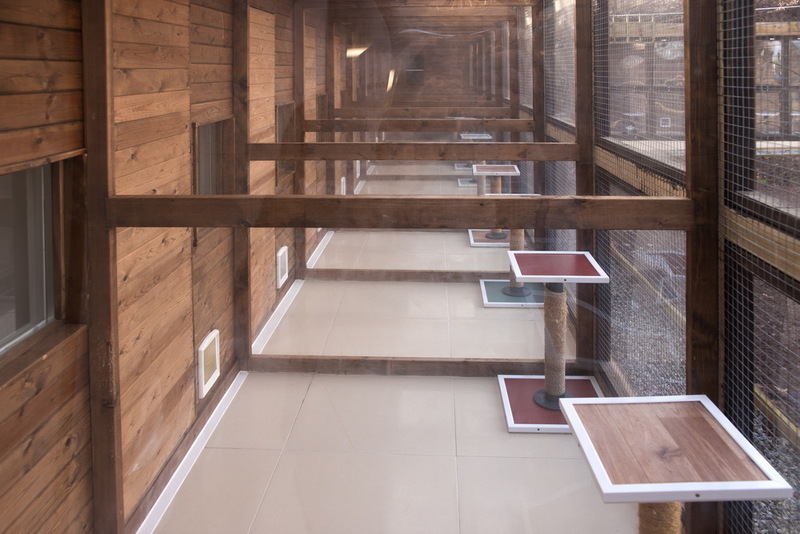 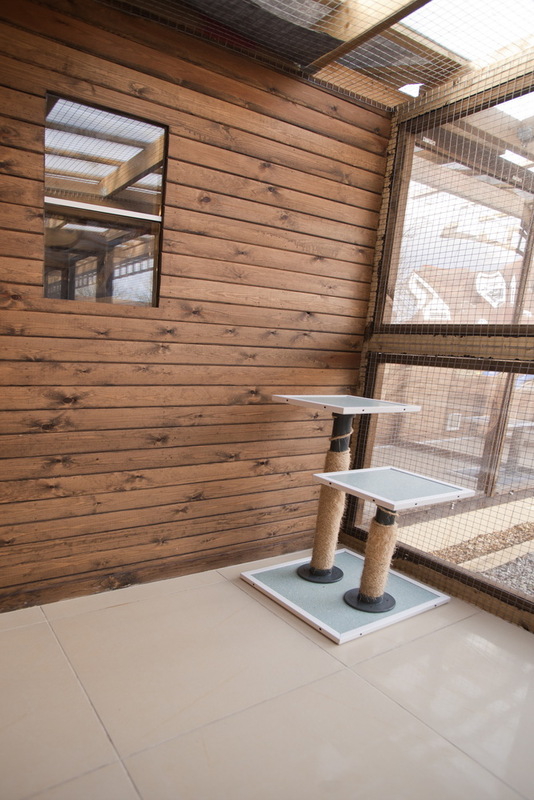 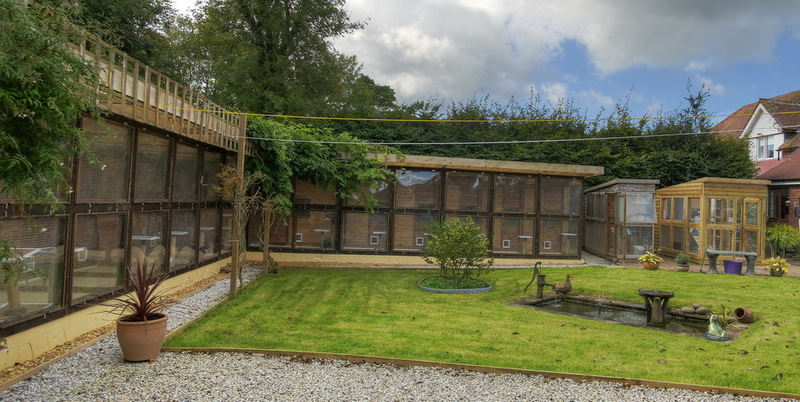 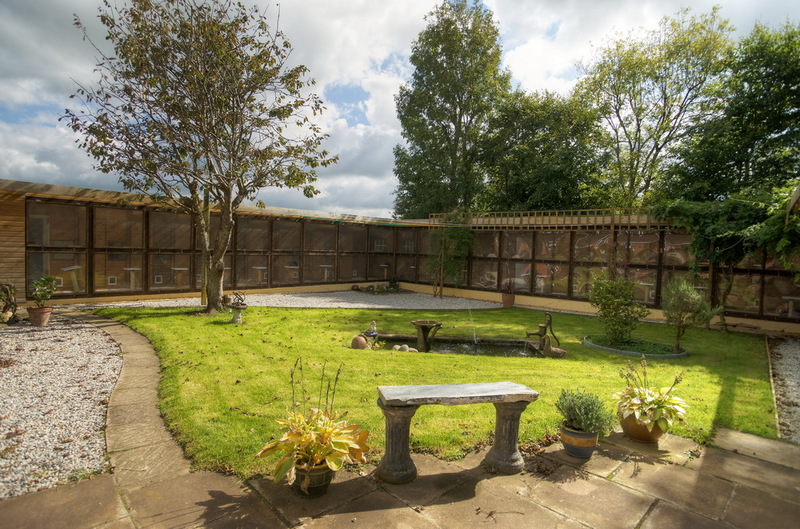 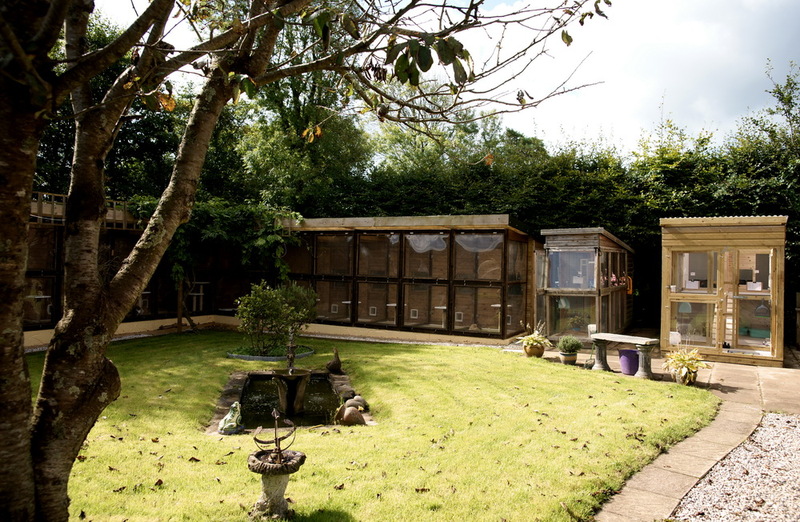 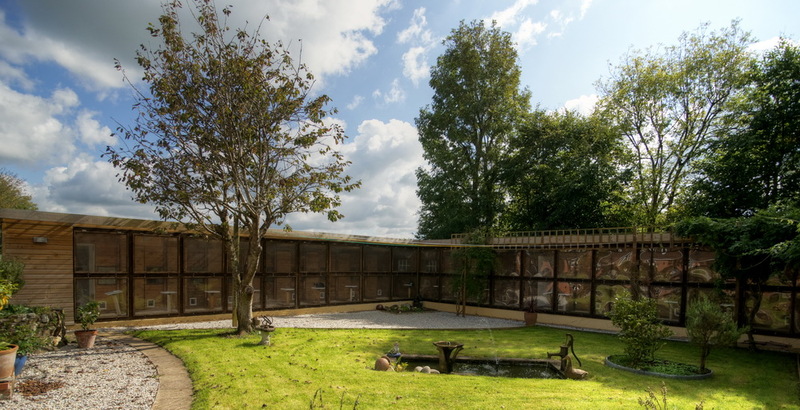 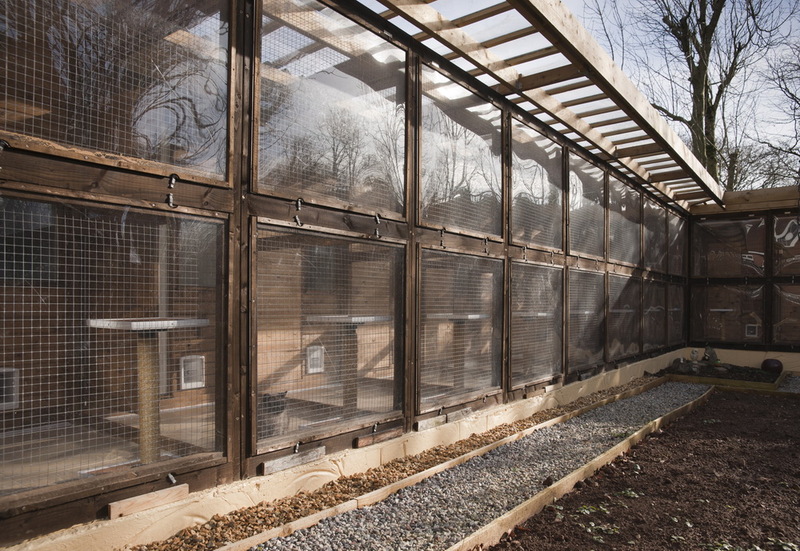 As the outside run is set within the garden, there is an abundance of wild birds and squirrels to keep your cats entertained throughout the day.